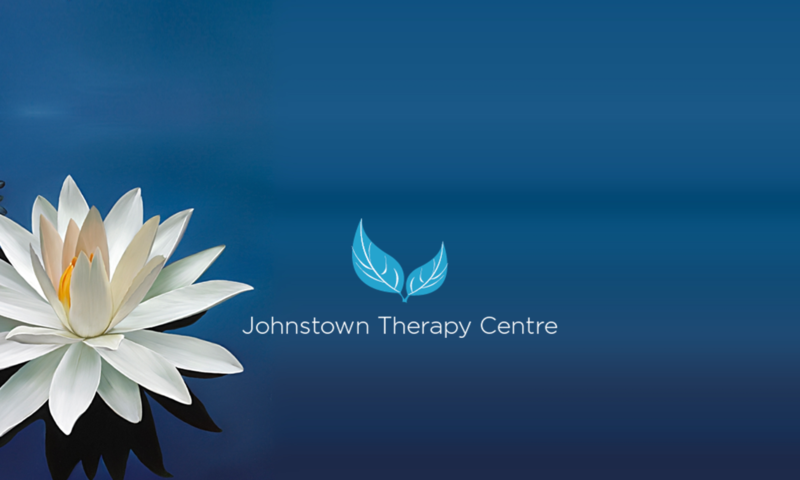 Barbara is a Humanistic & Integrative Psychotherapist working with a range of issues such as Bereavement & Loss, Anxiety, Panic Attacks & Depression, Addiction, Relationship issues to include Separation & Divorce; Work related stress, Low Self Confidence & Self Esteem, Sexual Abuse, Bullying & Harassment & Anger Management. 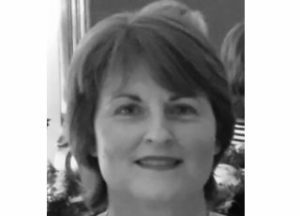 Barbara has worked as a psychotherapist since 2003 and is an accredited member of the Irish Association of Humanistic & Integrative Psychotherapy (IAHIP). In 2007, Barbara also qualified as a Business, Executive & Personal Coach with the Coach Institute and is an accredited member of the Life & Business Coaching Association of Ireland (LBCAI).